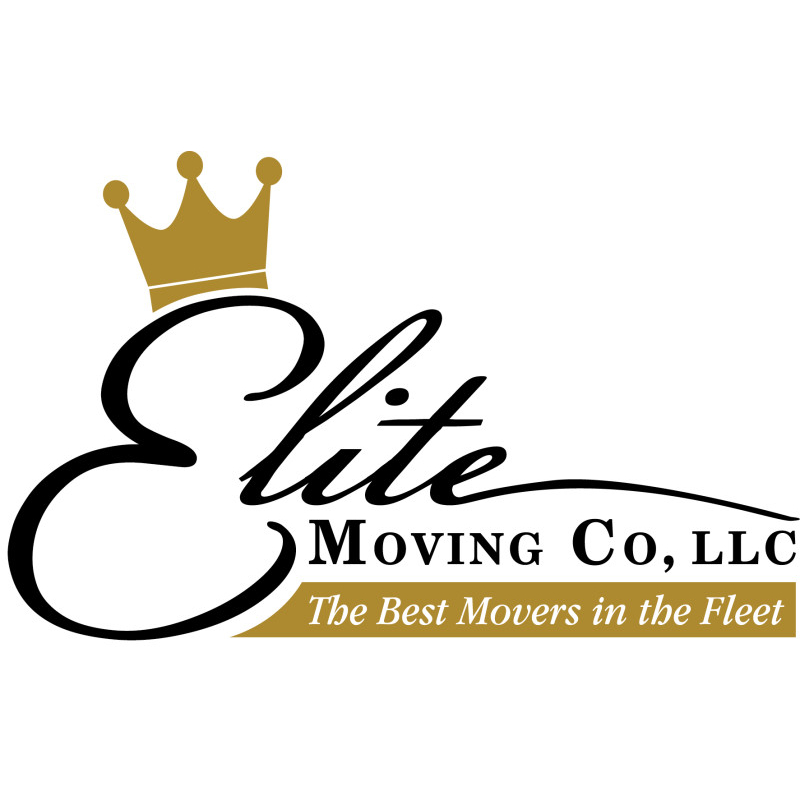 At Elite Moving Co, LLC we understand how important it is to have a mover you can trust. As a locally-owned, licensed and insured company, we are committed to providing our clients with elite moving services that make us the best in the fleet. We have over 13 years of experience in the moving industry that has prepared us to handle room-to-room moves up to whole home moves. Count on us to treat your items and home with the same care that we would treat our own. Our movers handle movers are ready to move you wherever you need to go! Whether you are staying in the area and moving to Helena or Alabaster, or moving out of state our moving experts can handle the job!